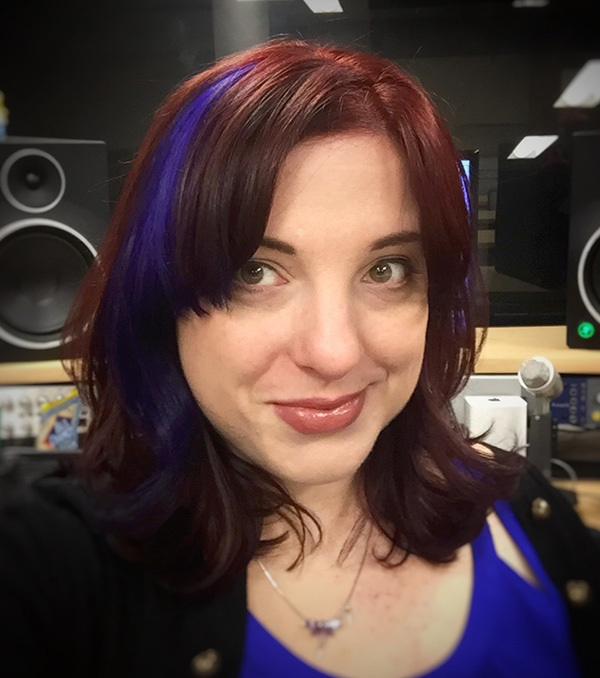 Amanda Rose Smith is a 15 year audio industry veteran with notable projects in the audiobook, gaming, film, and television fields. After earning a masters degree in Music Technology from New York University, she spent time working as a live sound engineer before turning to studio work. She served as ADR engineer for hit shows such as Orange Is The New Black and The Good Wife, and recorded and edited dialogue on games such as Telltale's The Walking Dead. She has directed voice performances for animation and also recorded, edited, and directed over 1000 audiobooks. Bryan Cranston, George Takei, and even Hillary Rodham Clinton are counted among those she's recorded throughout her career. In addition to continuing her studio work, she currently serves as audio producer for SerialBox.com and coaches voiceover actors in the NYC SAG-AFTRA voiceover lab.